Kenya Fashion Awards is an initiative which honors and celebrates outstanding performance and excellence in the fashion industry. 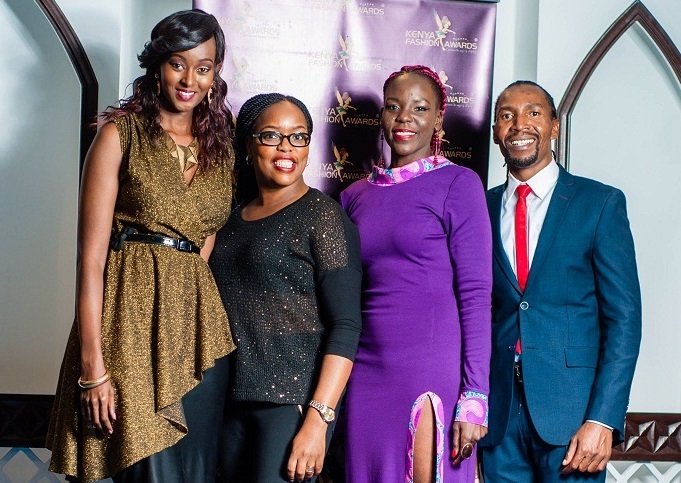 Established in 2012 the Kenya Fashion Awards celebrates the contributions of Kenyan designers, fashion photographers, models, fashion stylists, make-up artists, hair stylists and creatives on the fashion scene. The initiative will launch its 6th Annual Fashion Show and Awards on Wednesday 15th August, 2018 at Fairmont the Norfolk in Nairobi with the theme “Fashion Meets Art”. This year’s theme celebrates the symbiotic relationship between the two disciplines; fashion and art. The 2018 fashion nominees will be announced then. Winning or being shortlisted for an award provides endless rewards for designers, photographers, models and everyone else who participates in the event. Kenya Fashion Awards is committed to developing excellence and growth in a sector that is a significant contributor to the Kenyan economy. The initiative recognizes, nurtures, supports and promotes regional fashion talent and art to a global market while highlighting Kenya and the African region as a fashion and art destination. When: 15th August, 2018, 6.00 p.m.